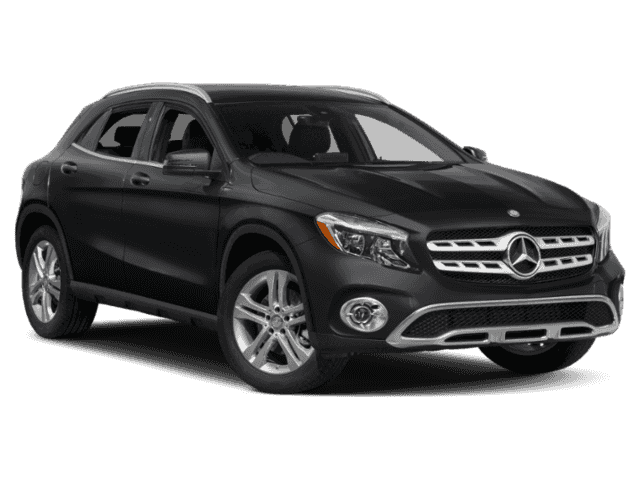 * Check out this 2019 Mercedes-Benz GLA GLA 250 4MATIC® * * 2019 ** Mercedes-Benz * * GLA * This NIGHT BLK 2019 Mercedes-Benz GLA GLA 250 4MATIC® might be just the SUV AWD for you. The exterior is a classic night blk. Call and schedule your test drive today!